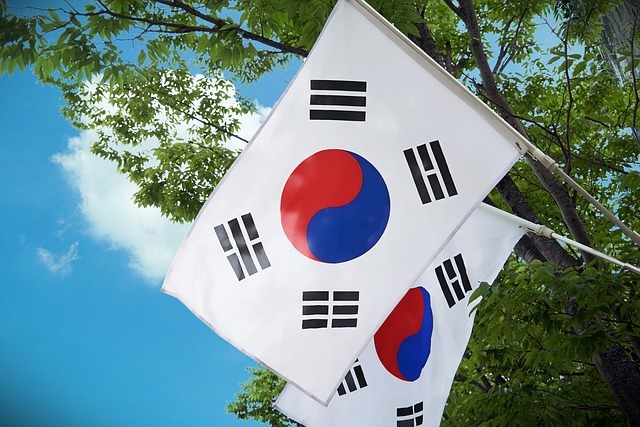 The government of South Korea is planning to leverage blockchain technology to innovate its customs inspection system to ensure the safety of imported food products. The Korea Food and Drug Administration (KFDA) has announced its plans to establish “an intelligent import food integration system” that will use blockchain technology prevent the forgery and alteration of information of imported food. “This system is planned to improve the efficiency of the management system by linking information on imported food from overseas local inspection, information on customs clearance and distribution stage, and integrating systems by agriculture, fisheries, marine products and processed food sector,” the announcement reads (via online translation). The system will include features such as information collection and analysis automation of hazardous materials; self-diagnostic service to importers; and application of blockchain technology to prevent tampering of hygiene certificate. “We will apply the 'block chain technology' to prevent illegal alteration in the foreign issued hygiene certificate attached to the import declaration,” it added. The KFDA said that it will hold a briefing session on January 30th for applicants who wish to bid for the project.